Pune Institute of Business Management (PIBM) is one of the top B-Schools in India where our aim is to provide high value business management education to produce educated and skilled Management Graduates. PIBM stands tall amidst B-Schools in India because not only does we focus on the highest standards of academics but also train students with skillsets making them shine in the corporate world. Established in 2007 and spread across 2.5 Acres, PIBM is strategically located in calm and serene valley on the outskirts of Pune. At PIBM, education is not limited to academic accomplishments alone but extends much beyond the mainstream classroom education. Teamwork, problem solving, analytical thinking, creativity, leadership skills, decision making, and goal achievements are areas that are addressed effectively to build flourishing careers in business management. We boast of having the unique training methodology in India where the whole curriculum is solely designed only on the basis of requirements of Industry. This helps in bridging the gap between Companies' requirements & Management Graduates' business knowledge. PIBM is proud to have strong association with 50+ Corporate Panellists and 250+ other Corporate Heads like CEOs, CFOs, Directors, Presidents, VPs, and Heads etc. who continuously train our students. At PIBM, Quality speaks for itself. 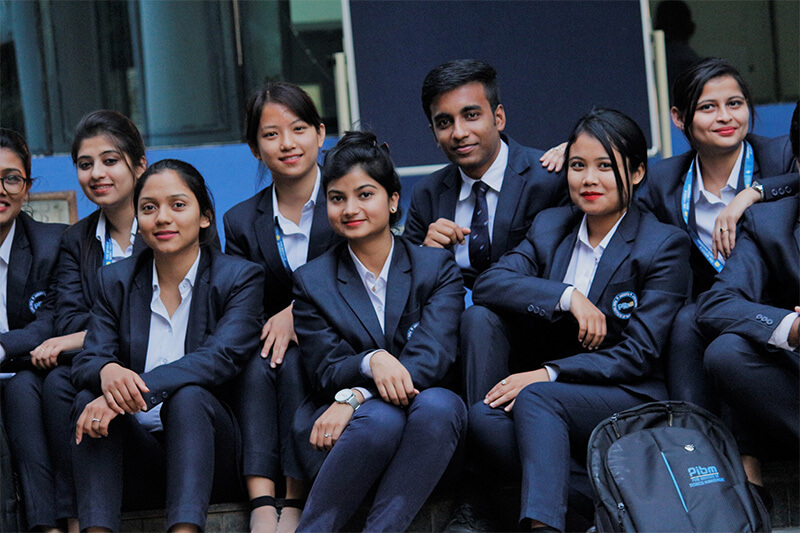 Every student of PIBM stands out in the crowd as they are not only equipped with Business Concepts but also the right attitude, competencies, aptitude, communication, skills and personality. The ever-growing number of companies that visit the campus for placements just reinforces year on year. The number of companies visiting the campus during Placement have outnumbered the total strength of students of the batch long back. The demand of PIBM students in Job market is growing every year. Till date PIBM has produced 3500+ successful Alumni who are placed in top companies at senior management positions as well as few have become an entrepreneur.